Marginal Emissions Archives - EnvironMath! 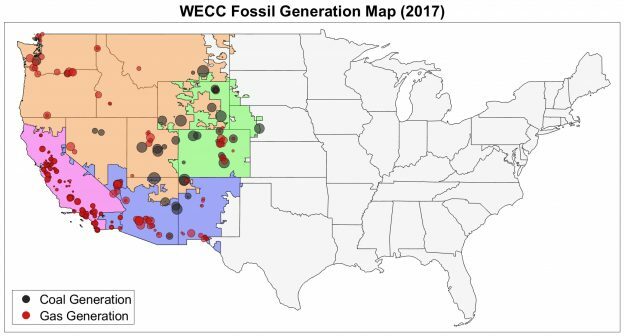 Electricity generation accounts for almost one-third of US territorial greenhouse gas emissions, and the average US residence consumes just under 11,000 kilowatt-hours (kWh) electricity per year (in addition to other fuels, such as natural gas). Thus, it is essential to understand the impact of electricity use, and especially how changes in use at the household level will affect emissions. This entry was posted in Electricity, Global Warming, Mapping and tagged Coal, eGRID, Emissions Factor, Fossil Generation, Marginal Emissions, Natural Gas on August 8, 2018 by enviro78_wp.